You Only Have One Life... Make It Epic! Build The Life You Dream of Living! The “Getting to know each other” episode. Find out more about The Epic Christianity Podcast. Get to know the host and see how this podcast will help you to live out your purpose, reach your goals, and make the most of the one life God has given you! This is just a temporary show notes page. Full show notes pages are coming soon. Get the Epic Christianity Companion Guide Free! 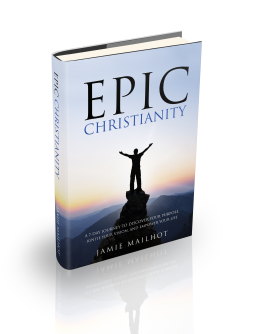 Epic Christianity – Now Available! 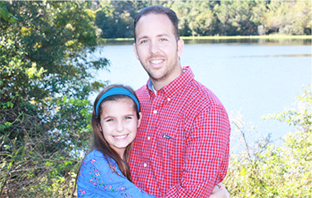 Build the life you’ve always dreamed of living! Focus on what matters most and make the most of your one life!